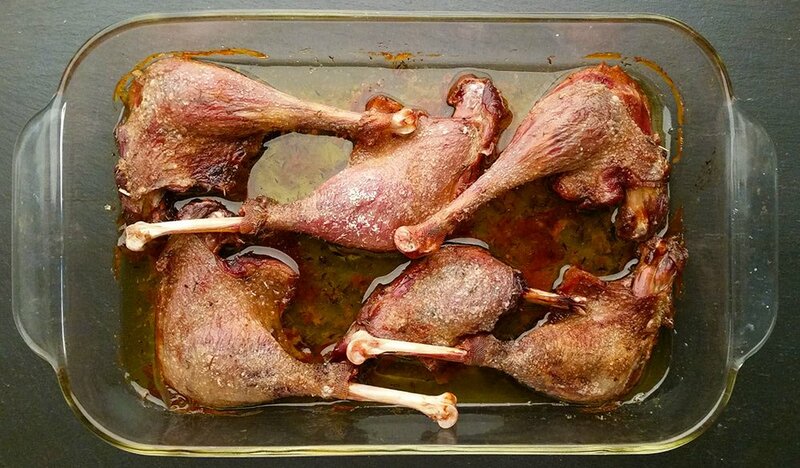 These are my favorite duck leg recipes. 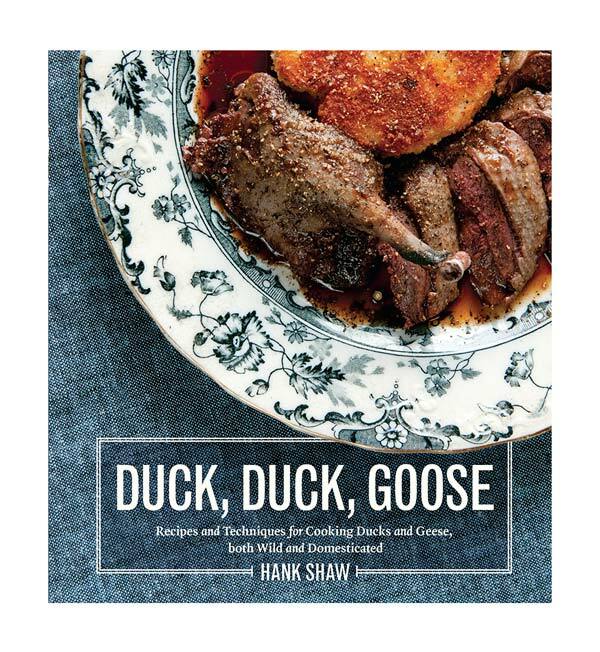 These are the most flavorful parts of a duck or goose, but they also need long, slow cooking to become tender. 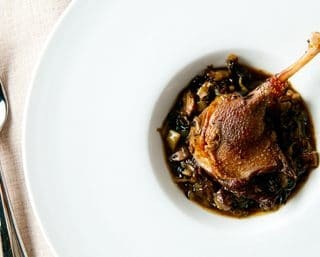 Not so much as the legs of upland game birds like pheasants — they do a lot more walking around than ducks do — but you still can’t eat a goose leg rare without a lot of chewing. And the wings? Man, but they can be tough. Think about it: Ducks and geese migrate thousands of miles. That’s a lot of work for those muscles. 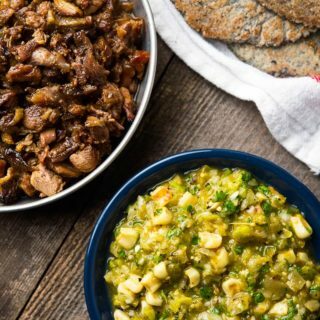 Below are recipes both easy and advanced. 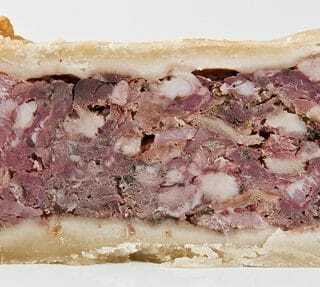 I’d start with the confit and move to the braises. 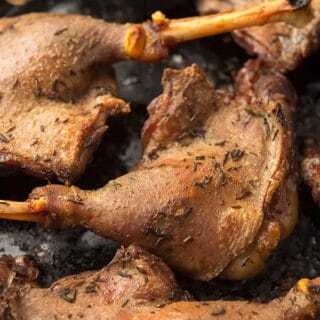 A basic tutorial on making one of the best things you can possibly make with duck or goose legs. 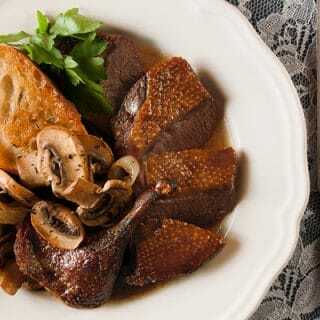 Here is a quicker method for getting close to a real confit that only takes a few hours. It’s easy and really good. And once you have either confit or this easy version of it, make Shredded Duck Confit with Pasta, lemon zest and garlic (also hosted on Simply Recipes). Mmm, hmmm. Duck confit tacos. You want these. Yes you do. 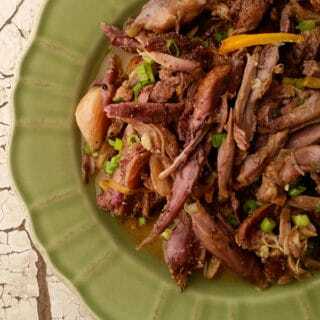 One of my favorite slow-cooked dishes with duck or goose legs. A definite crowd pleaser, and easy to make. A crowd-pleaser. 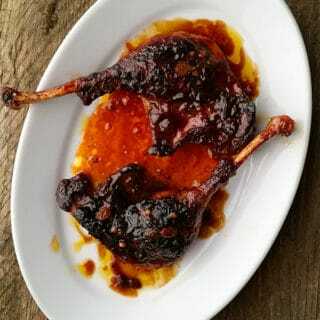 Simply roasted duck legs coated in a honey-lime-Sriracha sauce. Excellent for parties! 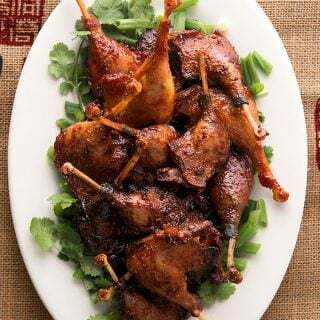 Chinese barbecue duck or goose legs. Slow cooked, sweet, sticky and spicy. Great party food. Oh yeah, baby! So good! The trick here is to braise the wings first, then smoke them. 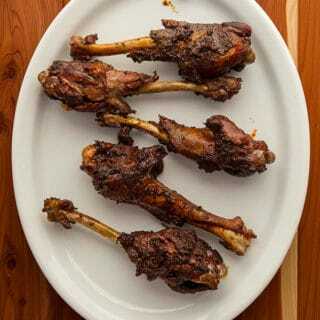 Cooked down legs or wings, shredded and simmered in a rich Italian pasta sauce. A great use for skinless or skin-on legs and wings. My take on a Spanish dish normally made with lamb. If you like lemons, you’ll like this dish. 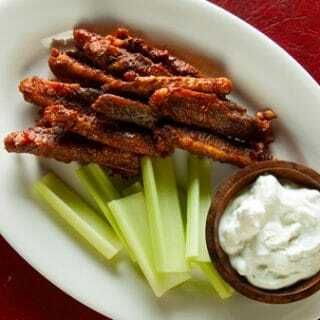 Yes, you can make Buffalo wings with duck. You just need to simmer them for a while to make them tender. 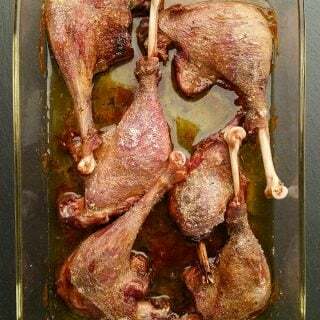 Another great recipe for duck wings. 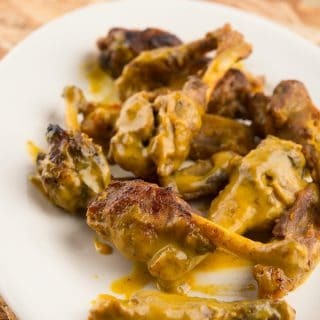 Like the Buffalo wings, only with a honey mustard sauce! A giant “pot pie” you can eat hot or cold with your hands for lunch. It’s a meat bomb. 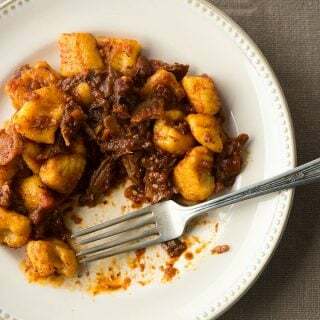 A classic from as least as early as the 1800s, this is a weekend dish that’s well worth the time. You can eat leftovers all week, too. 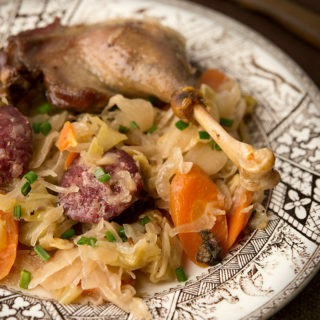 A venerable braised duck dish from Germany, the combination of duck, smoked sausages and sauerkraut is always a winner.